Wind energy is a clean and sustainable renewable energy which continues to be one of the most promising energy sources in future. Over the last decade, the wind industry has seen exponential growth and wind farms are popping up all over the world. The growth rates of wind power ranging from 10 to 40% per year; is rapidly developing. 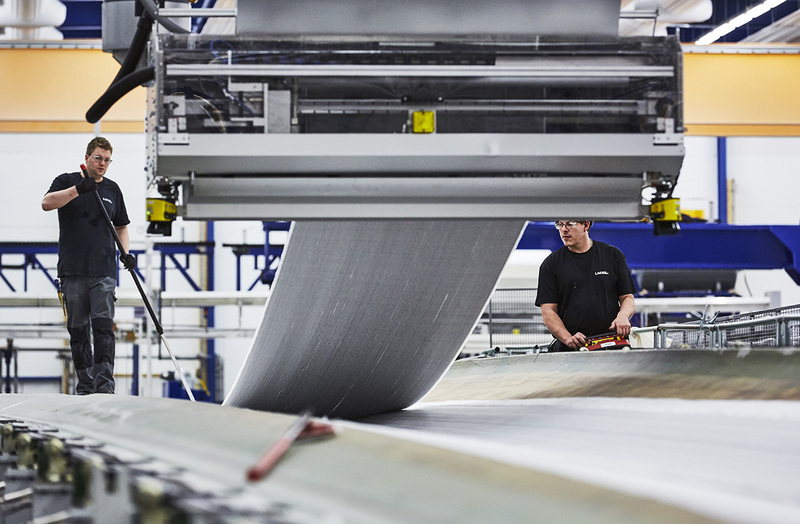 The length of turbine blade plays a major role power generation. The longer blade length means greater power production. Blades capture the wind which forces the rotation of the rotor; longer blades mean more area for the wind to push against, which means greater force and rotational power. 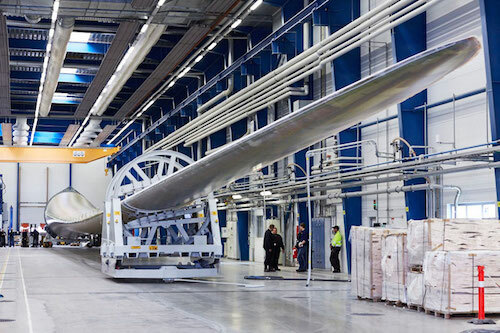 Breaking the world record for the longest wind turbine blade, offshore wind turbine manufacturer Adwen and turbine rotor blade supplier LM Wind Power announced that manufacture of the first of the 88.4 metre-long blades has now been completed at a factory in Lunderskov. 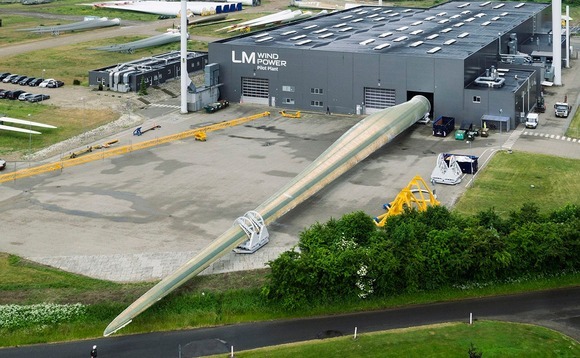 The LM 88.4 P is just one step advancing for clean energy which is reckoned with the world longest turbine blade. 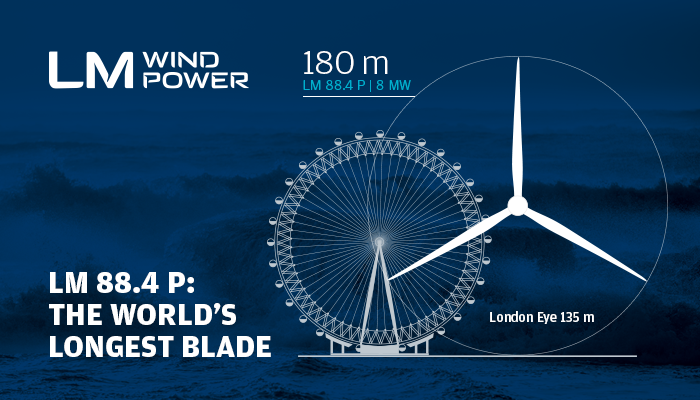 To understand the size, the London Eye looks smaller against this blade and the swept area of a wind turbine with massive blade is large enough to cover 3 soccer fields. One wind turbine including set of three blades can power around 10,000 homes and tem turbines can power a whole city! It has a nominal capacity of 8 MW and has 180-meter rotor diameter; designed and manufactured with sufficient quality and reliability to withstand 25 years of life offshore, in the harshest weather conditions and roughest seas. 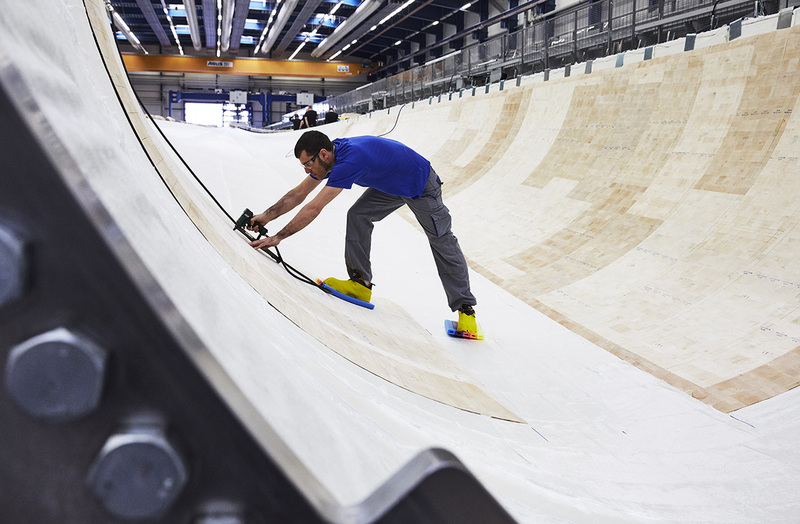 The first onshore prototype of the AD 8-180 turbine is set to be installed by the end of the year in Bremerhaven, Germany, with serial production expected in 2018.